True fans can always be recognized by the fact that they immediately notice the smallest changes in detail, while others tend to shrug their shoulders and go about their business. 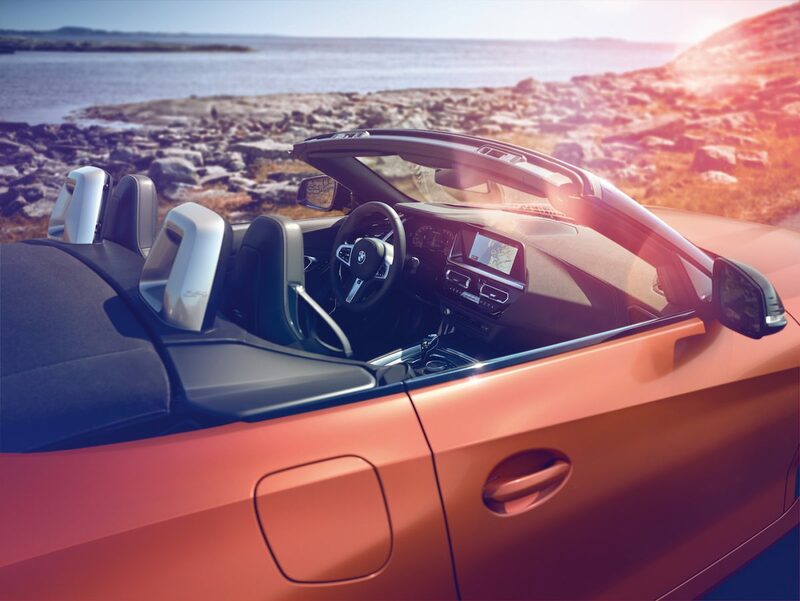 One example is the BMW Z4. In 2017, when the Bavarians sent their prototype to the Pebble Beach Concours d’Elegance in California, fans of the Bavarian car manufacturer were compelled to see the production model. 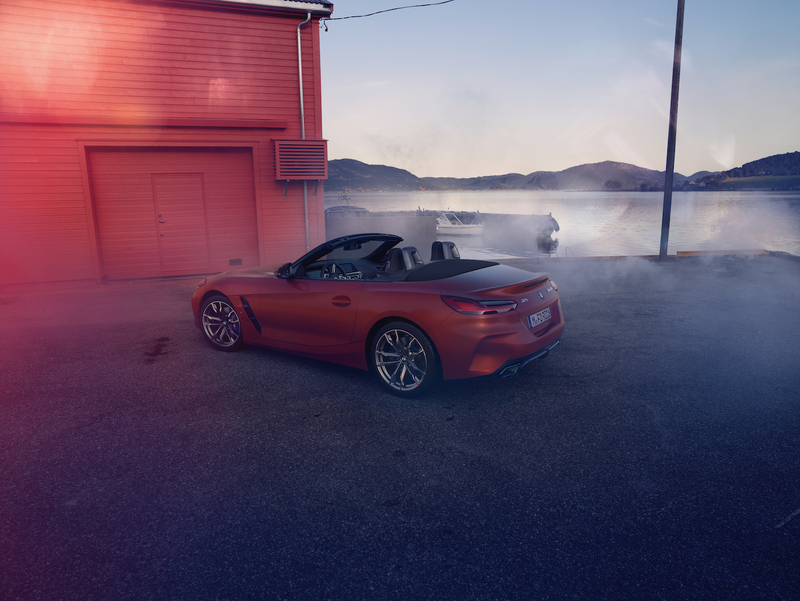 Other visitors to the car show could have cared less, “Agh, BMW is releasing a new roadster.” But an appetite grows while eating, so it’s worth taking a closer look. Ever since the Bavarians presented their first Z3 years ago, the design of the roadster has been an integral part of their portfolio. As with most things, the hype and excitement were tremendous in the beginning. Nevertheless, the innovations that followed were always much more than just a simple facelift – both technically and visually. 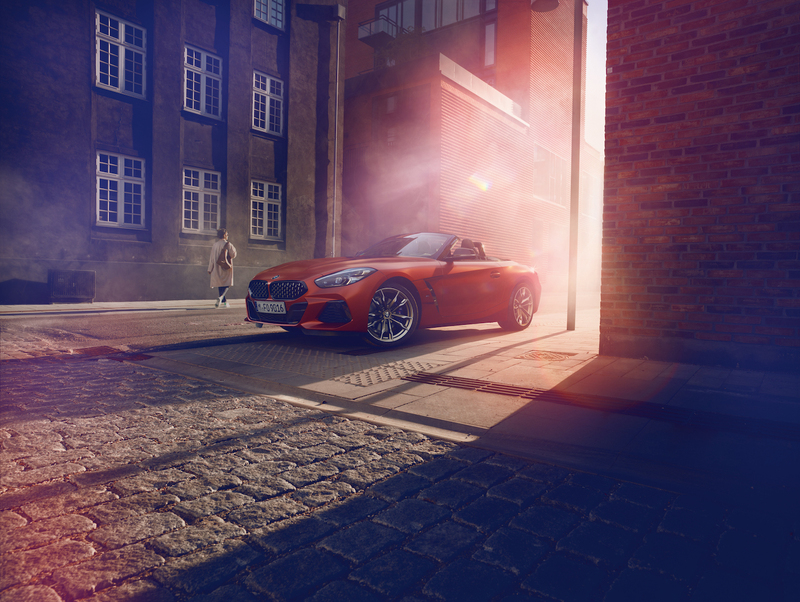 The new Z4 contains the natural look of a BMW. The large double kidney grille in the front is just as important as its iconic emblem. The large air inlets below the grille are not just refinements to the design, they have become the standard in large sedans and station wagons of Bavaria for a long time now. 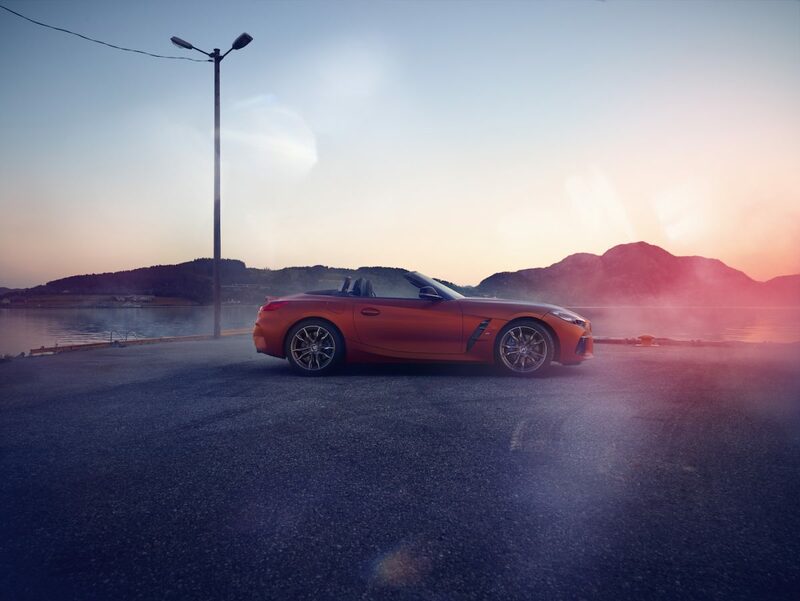 What is more striking is that Australian designer, Calvin Luk, who works for BMW, not only paid attention to the sleek, rapid lines, but also gave the Z4 a somewhat playful front. 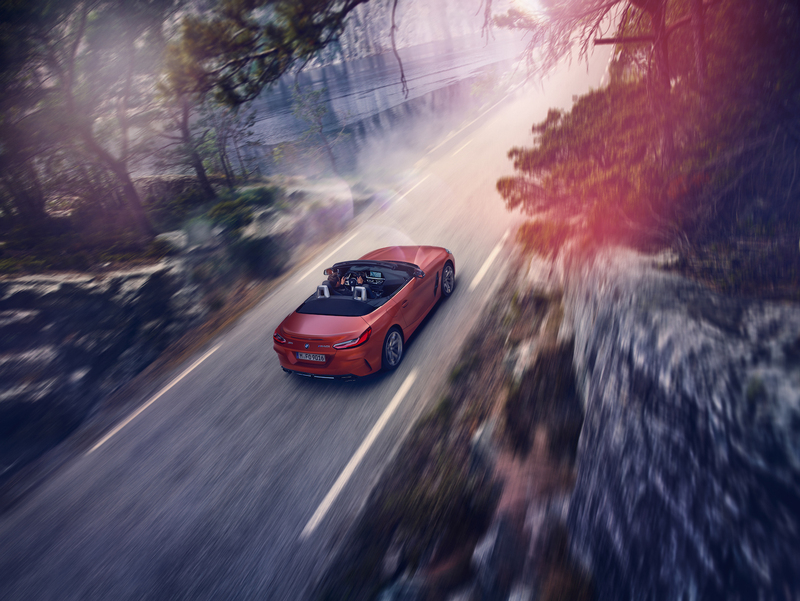 The headlights, for example, which are tapered to the smallest slots in many competitors, are vertically aligned and give the Roadster a visually powerful look. This car does not just drive, it drives fast. Sure, with some vehicles you smile when you hear the driver’s seat referred to as the cockpit. With the Z4, however, this word is absolutely appropriate. 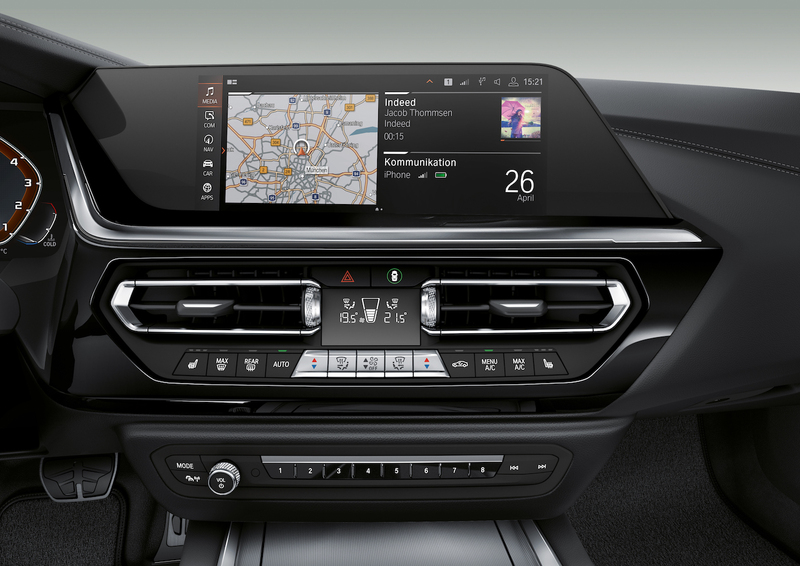 The interior displays and the optional Head-up Display are reminiscent of aircraft controls. 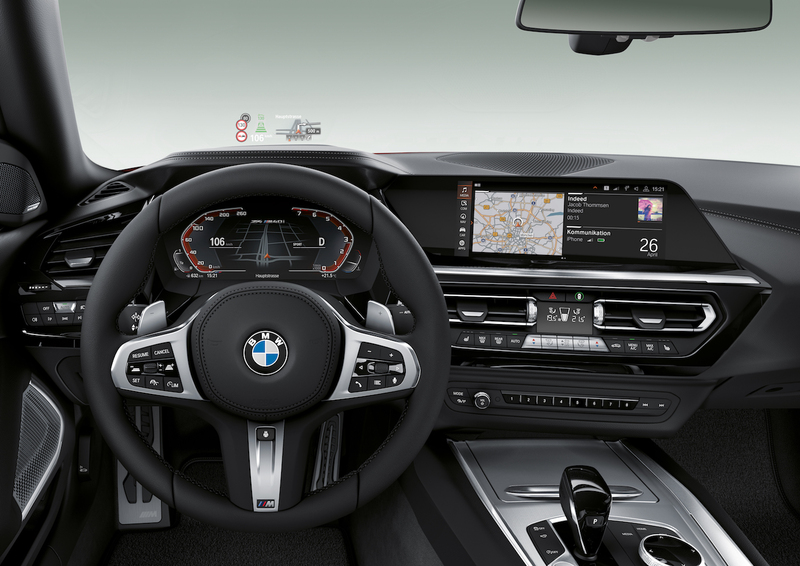 And like a pilot, the driver of the Z4 has all the essential functions firmly under control via various buttons on the steering wheel. The Bavarians did not use touch displays to an exaggerated extent, but deliberately opted for “real” switches in some places. 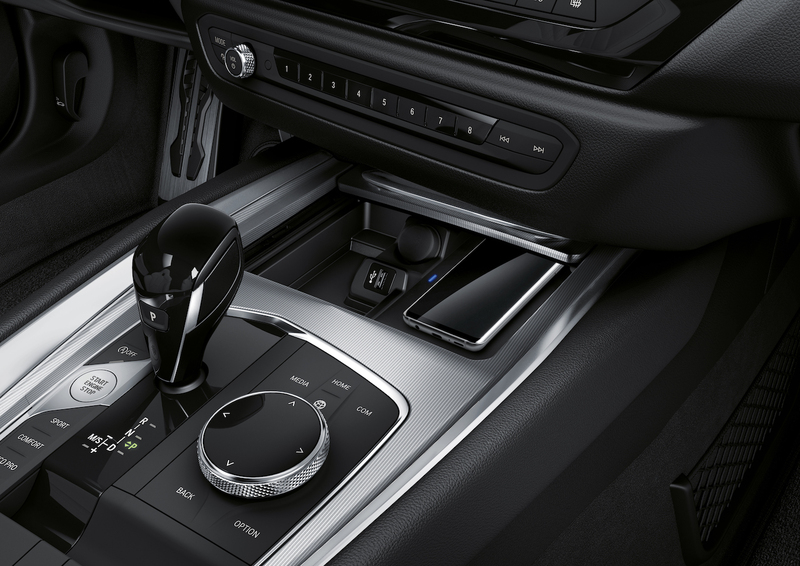 No touch screen can compete with their haptics – especially when you’re driving at high speed. 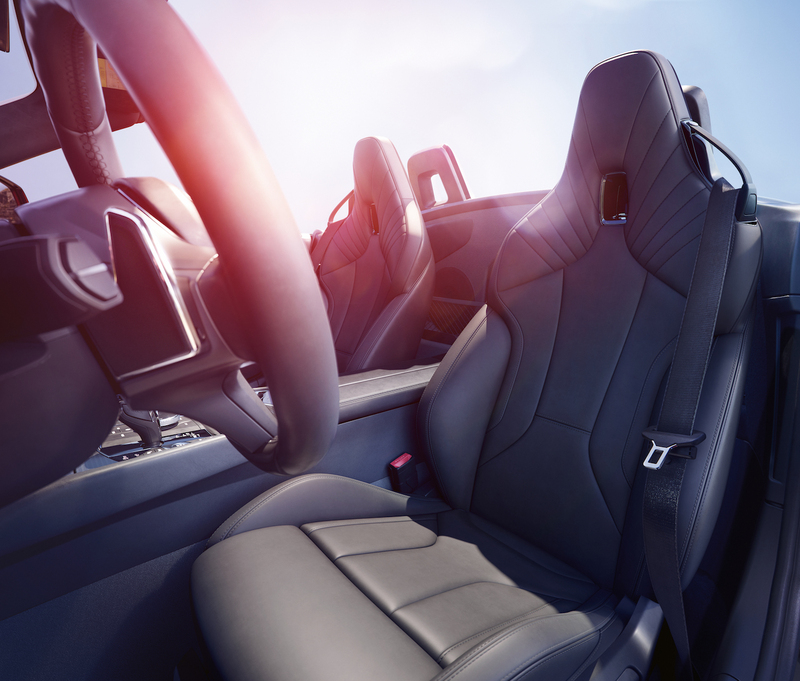 In order to enable a driving style as sporty as it is fast, the car was equipped with a sports suspension with electronically controlled dampers, a sports brake system and a sports differential in the rear axle drive. 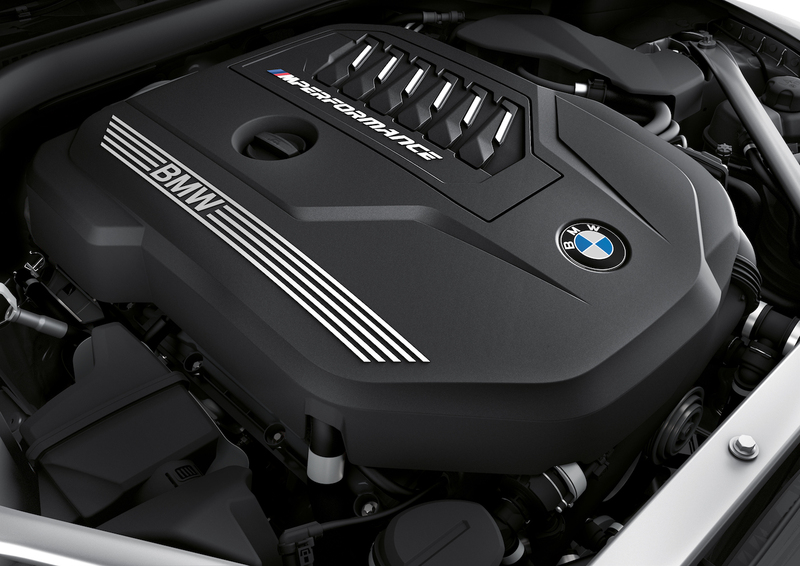 The power comes from a straight six-cylinder engine with 3 liters capacity, which shines in the top model with an output of 340 HP. 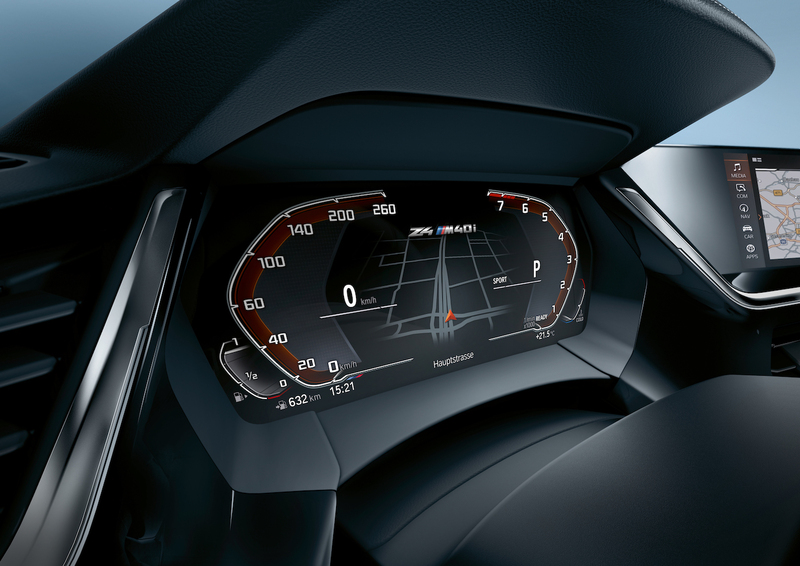 In 4.6 seconds, it can go from 0 to 100 km/h, while the top speed is electronically controlled at 250 km/h.